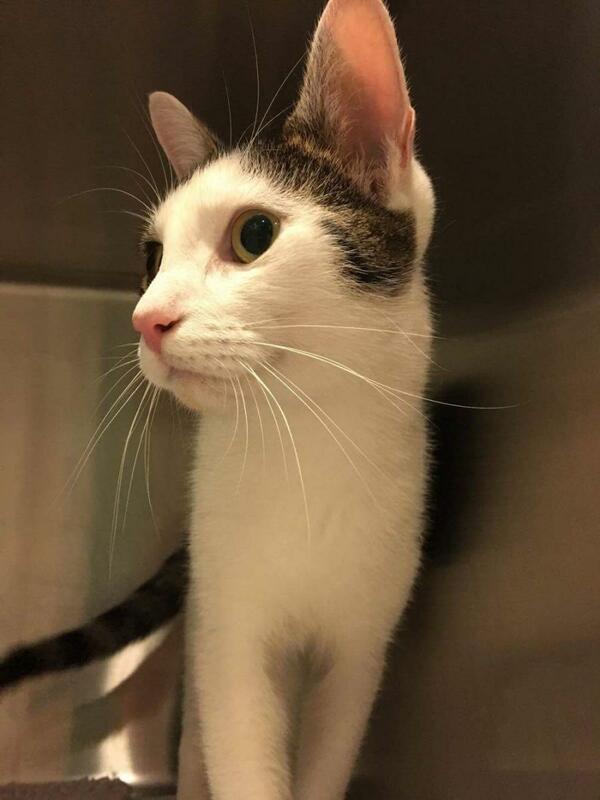 Archie, a two year old Domestic Short Hair cat, was brought into The Vet Bristol after his owners had removed 4cm of a stick from near his chest. His owners were rightfully concerned as he had a wound left from where the stick had been. 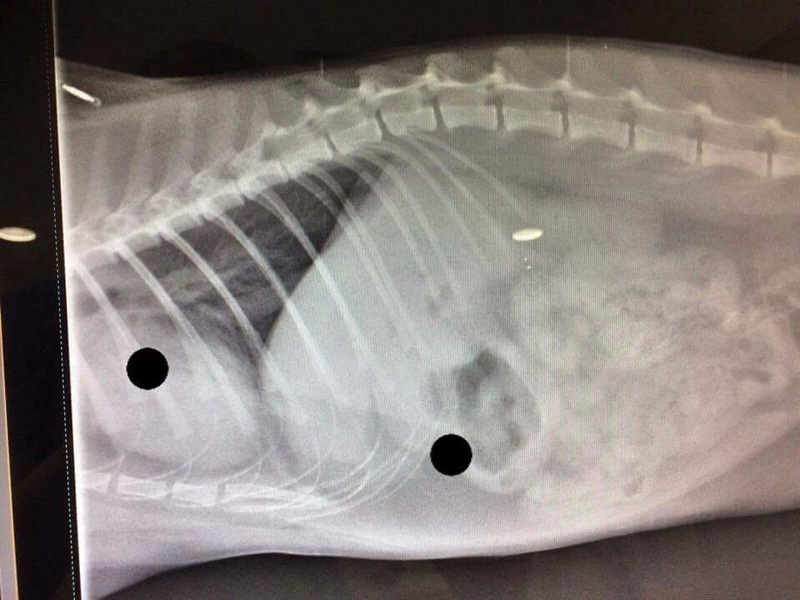 Charlotte, one of our Veterinary Surgeons, advised his owners it would be best if he was put under general anaesthetic and some X-rays taken to ensure no stick was left in his chest. After some X-rays were taken it was evident that some stick remained in his chest. The remaining stick had punctured his liver twice and so affected the gall bladder and had penetrated the diaphragm. Charlotte decided surgery was needed ASAP and recruited another of our Veterinary Surgeons Lydia to come down and help her with the procedure. Surgery was performed and the remainder of the stick removed. The gall bladder was also very carefully removed and sutures were used to close the penetrations in the diaphragm and liver. Archie is extremely lucky to have sustained so many critical injuries and be back to his normal self. He is recovering well at home and is getting lots of love from his owners who are spending a lot of time medicating and caring for Archie. We wish him all the best for his ongoing recovery.